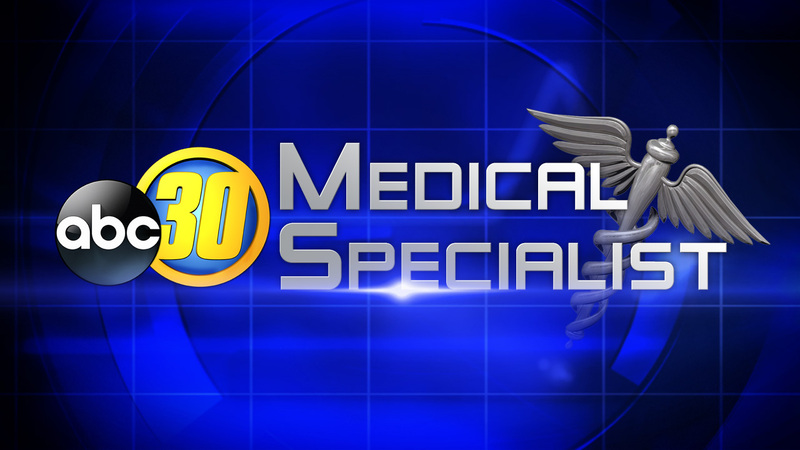 Medical specialists from around the Valley give information on medical procedures and facilities. Click links below for more information. The best that dentistry has to offer combined with personal service and down to earth discussion of your care will make your experience with Whitlow Dental Care unique from other practices. Plastic Surgeon Dr. Kaye Riolo offers experience, compassion, and professional care to her patients. Her Fresno practice is dedicated to helping busy, modern day women (and men!) look their best at any age. Saint Agnes is proud of its attractive, modern facilities. We built them with the comfort of our patients and visitors in mind. Ladies, do you avoid open toe shoes? Do you find yourself avoiding vacations to the beach? All because you're ashamed of your unsightly toenails? Advanced technological and clinical practices for the diagnosis and treatment of cardiovascular disease. Greater precision, more control, better vision -- just a few of the many reasons that a growing number of surgeons are using robotic surgery.